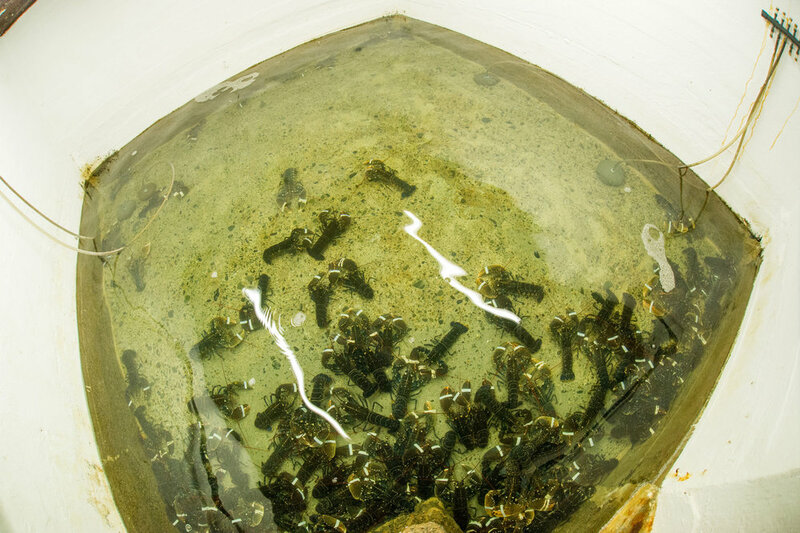 We are an independently Family owned Group of Companies buying and selling Live, Fresh, Cooked, Smoked, Frozen, Dried and Preserved Seafood in Jersey, the other Channel Islands and France. The ethos in every sector of the companies is seafood. Yet each specialises in their own particular field whether it be retail, wholesale or export. We operate from the Vivier (a converted German Bunker) in L'Étacq, which also hosts our popular summer BBQ, and the Fish Market in St. Helier. 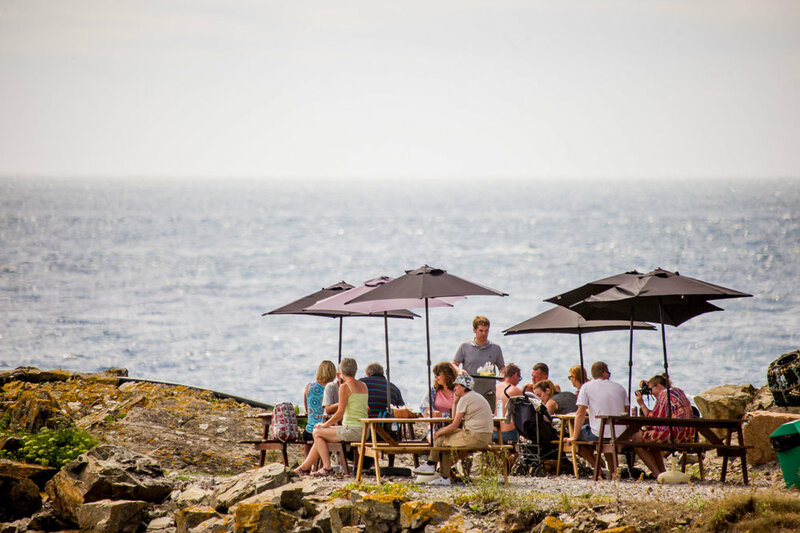 We run our summer BBQ’s at the Vivier, serving islanders and tourists beautiful freshly cooked seafood, with local Jersey Royal Potatoes or local hand cut chips and home made Jersey garlic Butter. Check out our menu for a full list of what we serve up. Enjoy your local plate, made with love, overlooking the breath-taking St. Ouen’s bay with a glass of local wine or local beer. Why not pop down to sample the best St. Ouen’s has to offer? !